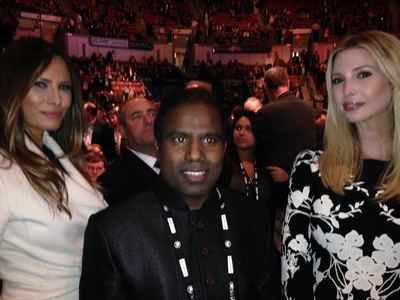 First Lady of the United States Melania Trump and daughter ivanka with Dr.K.A.Paul , Debate Charleston. K.A. Paul “the 8th wonder of the world” in Oslo for peace summit 02, Oct.2018. The remarkable – or what some calls “amazing” — story of Dr. Kilari Anand Paul is a must read book and a must watch movie that every citizen of the world who wants to be inspired, encouraged, educated and transformed to save others in this troubled world will benefit from. Commonly known as K.A. Paul, he has been called “the 8th wonder of the world” by many because it is beyond human imagination how a small, indigent, Indian village boy could possibly become “the world’s most popular evangelist” as described by many, including the New Republic Magazine in a cover story in May 2004, and repeated thereafter by many media outlets. 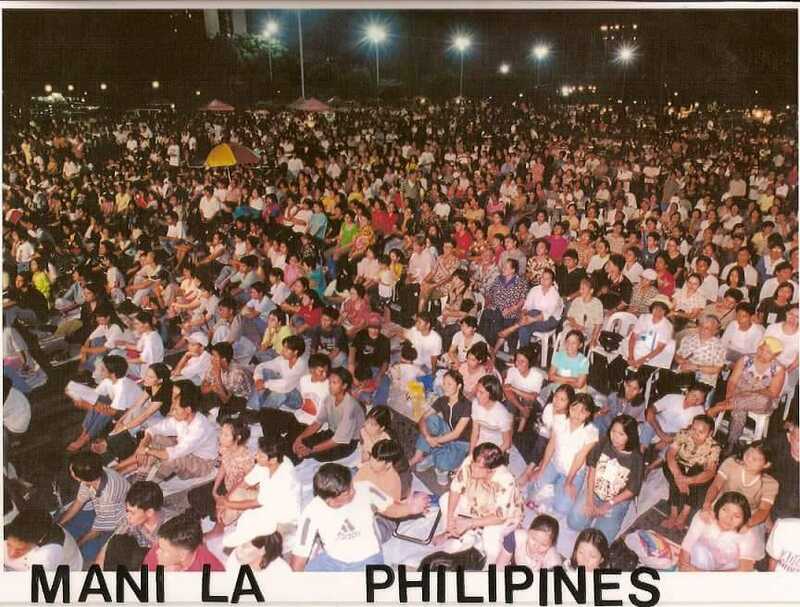 This popularity stood out of the 10 million or more pastors, evangelists and preachers in the 200 nations of the world, including the pope and the legendary Billy Graham. 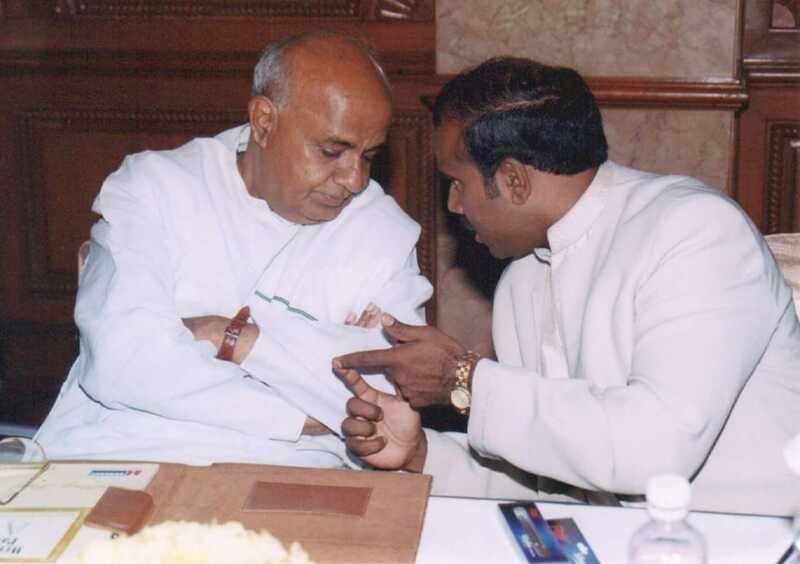 Former Prime Minister of India HD Deve Gowda with Dr.Paul. 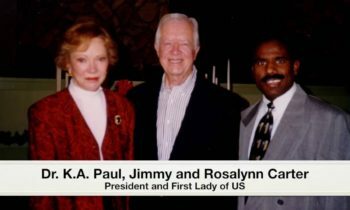 The New Republic Magazine compared him with the three most unique and great American civil rights leaders like Martin Luther king, Billy Graham and the rights activist president, Jimmy Carter. 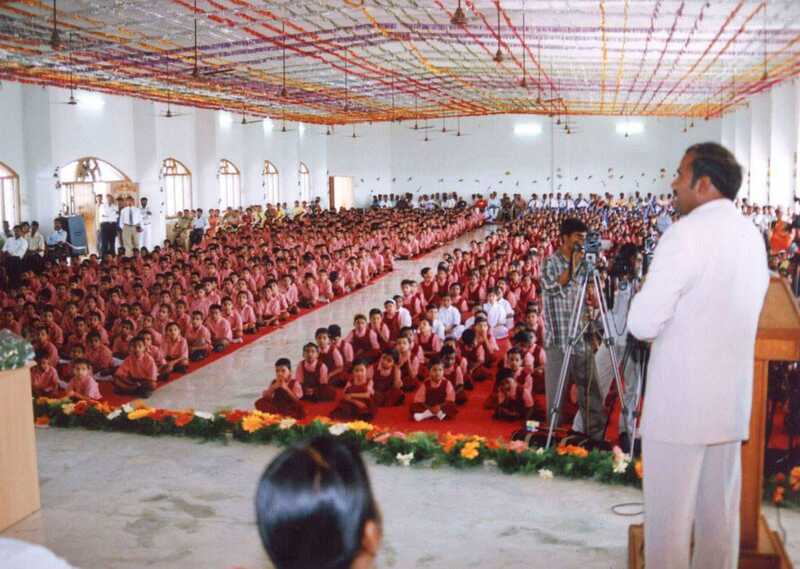 Perhaps more than any other title bestowed on him as a renowned peace-maker, he’s frequently been referred to as “the Gandhi.” In a front page story on January 1, 1999, the New York Times called him as “one of the next Billy Graham” although his crowd sizes have consistently been exponentially larger than Graham. 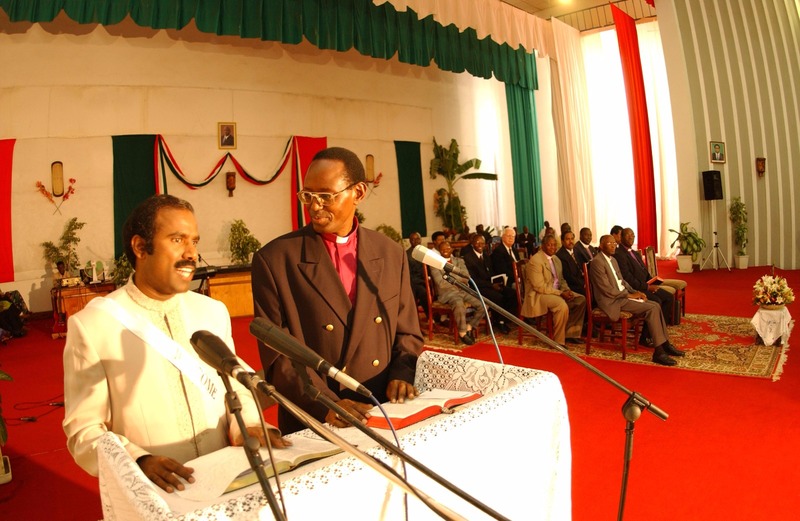 Dr.K.A.Paul addressing the Burundi Parliament in Africa, Burundi members of parliament , President and and speaker of the parliament. So, what’s his secret? Dr. Paul says “only God’s grace and his great miracle.” But what else? Many wonder. Was it his parents’ prayers and his unique transformation in 1983 when he had long hours of vision of hell and preventing millions from falling into the pit? Or, as the UK Independent reported in a major story on August 5, 2014, that this “on a wing and a prayer glob-trotting evangelist” fights injustice and evil around the world from his private Boeing 747? That he’s helped bring peace to Liberia and had the potential to do so in Iraq if he’d not been prevented from completing his mission by bombs? So, is he the most successful evangelist in the world? Is he the one who has drawn unprecedented crowd sizes? Is he the only preacher who can name the dictators and tyrants with whom he has had contact to make the world a better place? Is he simply the one with the most self-confidence, and if so, where does that come from? All of the above are true. But why hasn’t anyone else in history had live attendance of over 400 million in 36 years, with television viewers of over two billion? 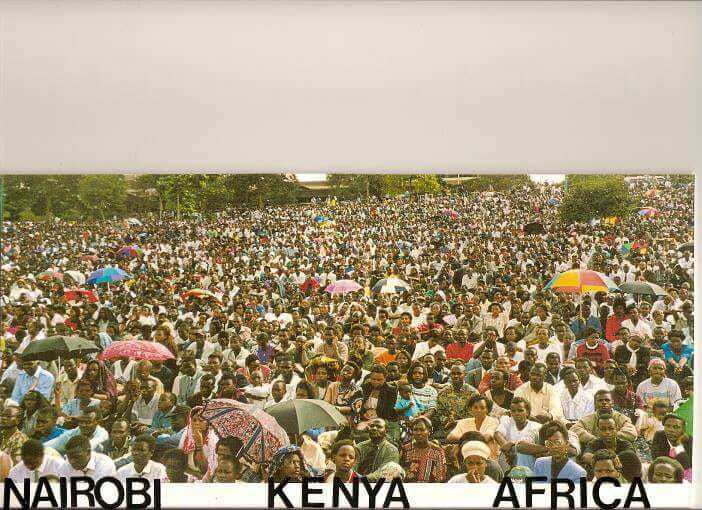 Who’s had 148 presidents at last count in attendance at his massive peace rallies? Interestingly, this poor village boy was the most searched name in 2004 in the world. But that is understandable when you stop to think he was the only visionary who’s summit brought 54 sitting heads of state, including President George Bush together — and staged many subsequent summits throughout the world, attended by most presidents. 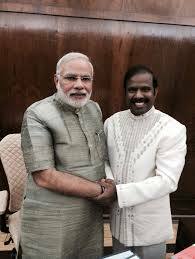 Prime Minister of India , Narendra Modi with Dr.Paul. But there’s another question. Even though he’s had such massive coverage in the third world, why haven’t you heard about him like two billion citizens of the world have already? 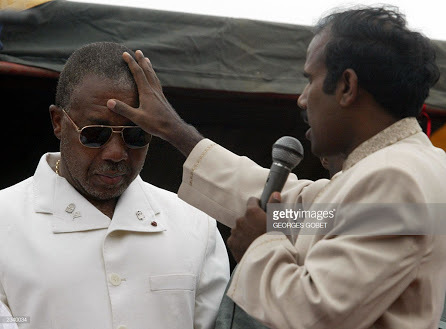 He is the only private citizen who speaks in national parliaments, as when he addressed the African Burundi parliament in 2000. 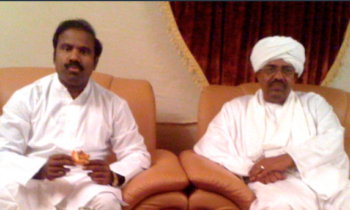 He had the President and the Speaker sitting on the floor with 100 of parliamentarians when he addressed the Muslim north Sudan parliament after working hard to bring peace and to lift sanctions in October 2011. At a time when peace should be the focus of the entire world, where were the international and Western press at such historic summits? Dr. Paul is the only leader who regularly brings all seven major religious leaders together, including Hindu, Muslim, Jew, Christian, Buddhist, Sikh and Jain to promote peace around the world. He’s the only leader in the world to own a private VIP-configured Boeing 747, traveling the globe to promote peace and stop wars, for which he has been nominated for Nobel Peace Prize by Indians, Liberians, Asians and Africans. 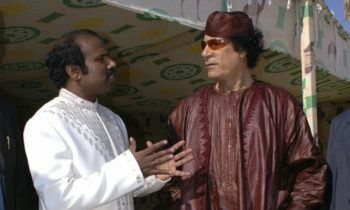 He is the only one in history to receive $5 million dollars in June 2001 for a single speech, making him the highest paid speaker in the world — but then immediately donated 100 percent of it to Indian widows and orphans on the spot, and in the presence of former Indian Prime Minister Deve Gowda. For that matter, he’s the only private citizen who’s been frequently met and received by world presidents at the airport with a red carpet reception. But why is it then that he’s flagged by the U.S. Government, who should be honoring him for his peace efforts? And this after his successful meetings with then candidate Donald Trump, his entire family, and the top 20 leaders of the Trump team — even convincing the FBI and former New York Mayor Rudy Giuliani (the former boss of Director James Comey) to call on October 28, 2016 to re-open the investigation on Hilary Clinton’s missing emails. As everyone recalls, hours after his meetings, the world was shocked when FBI Director Comey announced the re-opening, and Hillary Clinton lost her 11 point lead in the last 11 days of the campaign. She’s directly blamed that investigation re-opening for her loss. Is Dr. Paul being blocked by the Administration because he could have precluded the Iraq war, like he did when intervening in seven other major wars — having convinced Saddam Hussein to step down after 18 months of peace negotiations in good faith (from July 2001 to Dec 2002) ? Tragically, as history reveals, then U.S. President George W. Bush and Karl Rove’s office threatened him and his team on December 23, 2002, including Paul’s then organizational Vice President Nelson Bunker Hunt, Governor Mike Huckabee, US Senator John Thune and billionaires who attended and hosted a Peace summit in Harrisburg near Washington D.C. in Jan 2003 to stop the disastrous Iraq war that 148 world leaders opposed. These leaders and more sided with Dr. Paul’s Peace message, including both border countries Canada and Mexico. Even the President of France, Jaques Chirac, opposed the ill-fated takedown of Iraq at the time that destabilized the Middle East and cost millions of lives, including vast amount of American blood and treasure. Only 43 nation leaders, including U.K. Prime Minister Tony Blair, supported the war in Iraq — and later regretted and apologized to the world for doing so, some claiming they largely supported it due to pressures from President Bush, whose father George H. W. Bush was once targeted for assassination by Saddam Hussein. Dr. Paul and countless others wonder if the war was personal payback from the start in particular since it could have been resolved without a single shot fired or life lost. With reluctance, most of the 43 who supported, along with both U.S. political party’s Representatives (the only notable exceptions being Barack Obama and Congressman Dennis Kucinich, which is the only reason Dr. Paul endorsed Obama for President, even writing a book and campaigning for him). The stunning costs for that ill-conceived war are still being paid in spades, but to date it is over $7 trillion dollars and millions of lives, mostly innocent Iraqis. War is hell. But, to bury Dr. Paul and his story, most American Republican friends and supporters were stopped, along with Dr. Paul’s remarkably effective humanitarian work, even engaging in “fake news,” painting Dr. Paul a rogue statesman, despite his sterling reputation. In 2016, Dr. Paul openly endorsed and campaigned for Donald Trump before any world spiritual leader endorsed him — and then convinced many other leaders, including his friend, Southern Baptist President Dr. Ronnie Floyd to do so, helping prevent the Ted Cruz primary sweep after he’d won seven states already. But in the process, he risked his life and his credibility, facing hell when going against Hilary Clinton openly. (Watch YouTube “Dr. K.A. Paul exposing Hilary Clinton). Clinton likely ordered Dr. Paul and former U.S. Congressman and co-founder of the Black Caucus, Walter Fauntroy’s killing in Libya. 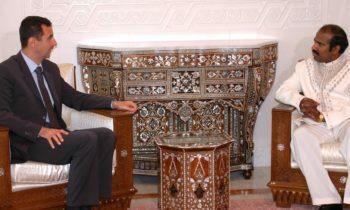 Their lives were so in danger from the estimated 2,000 bombs per day in Tripoli, it was reported by Time Magazine, CNN, BBC, and other world media, which also reported their successful peace negotiations with Gaddafi. In August of 2011, Dr. Paul and the Congressman had to escape Libya by fishing boat for 39 hours to the island of Malta, so there was no love lost for killer and war monger Hillary Clinton, and Dr. Paul would have done about anything to help defeat her. But, again, why would Donald Trump — supposedly against the Iraq war and the heavy handed destruction of Libya still block this renowned “Gandhi?” And why is Dr. Paul not still engaged in stopping wars and corruption? This “Gandhi” monicker as used of Dr. Paul in the worlds’ largest English daily, The Times of India, and in JNS (Jewish News Service) and others has proven right again and again, although what Gandhi did solely in India, Dr. Paul has done around the world — stopping wars and promoting peace. It seemed at the time the world was interested in peace. 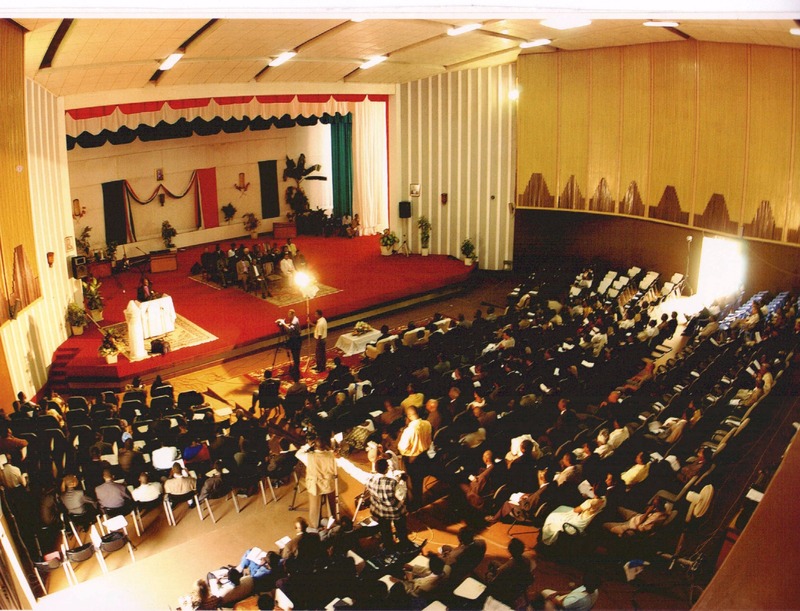 The examples are numerous, but his unique Peace Summit with President Charles Taylor in Liberia on July 17 2003 and again on August 11 was covered by the whole world’s media and most major newspapers, including the New York Times, Washington Times and the Times of India which did front page stories. 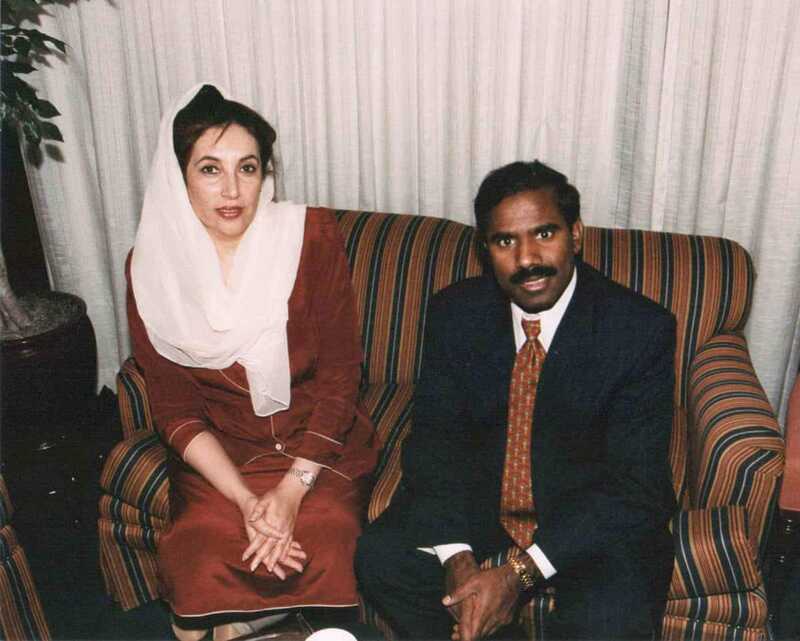 His humanitarian mission to the nations who suffered earthquakes and tsunamis around the world are legendary. But his global peace work includes India and Pakistan, Iraq and Iran, Sudan and Syria, Libya, Liberia and Lebanon — all regions he’s helped irrespective of caste, creed, religion or nationality. 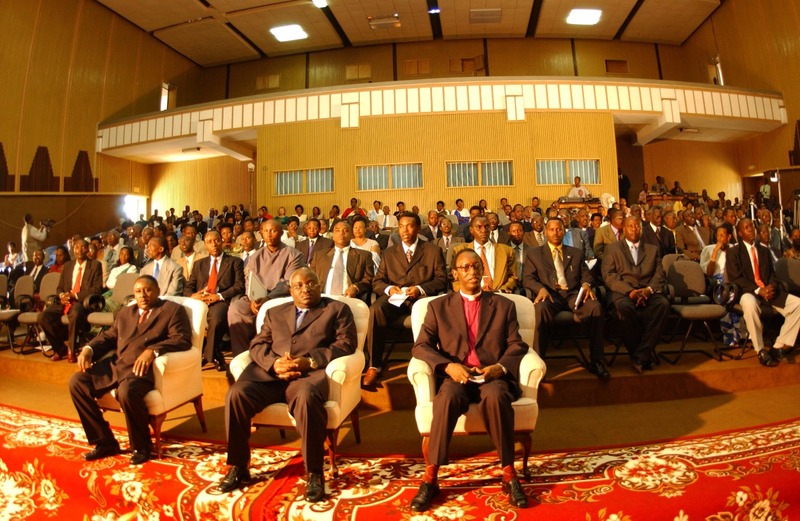 His Peace Rallies and conferences have been conducted from “A” Argentina to “Z” Zambia. 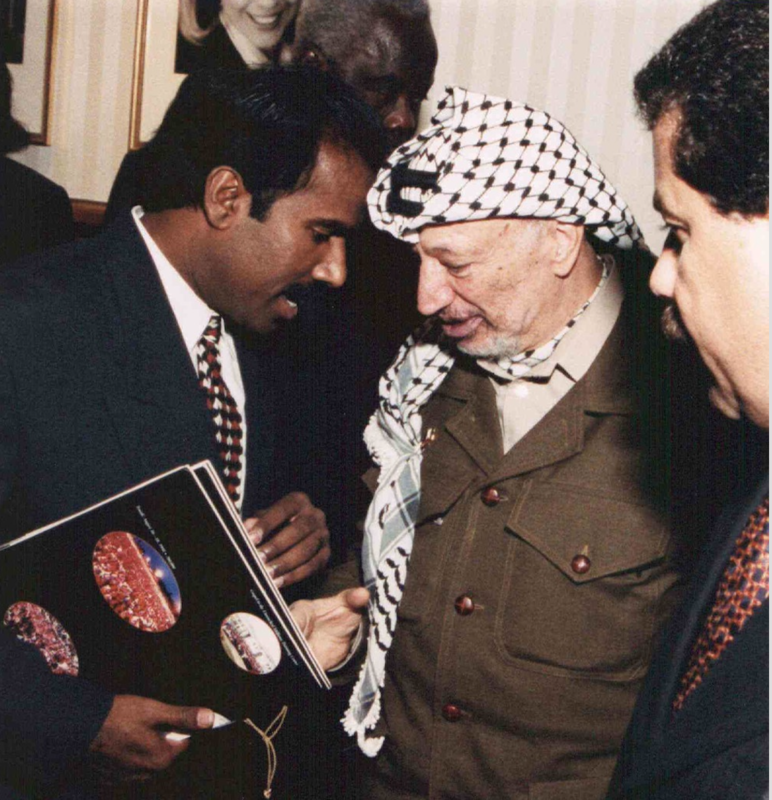 Dr. Paul, a Hindu-born follower of Jesus, is equally a friend of Muslims and Jews, loving people of all faiths. The US Hall of Fame coach, Bill McCartney, and Dr. Paul met in early 1995 and spent days, then weeks in prayer when Promise Keepers just began with only hundreds of people. 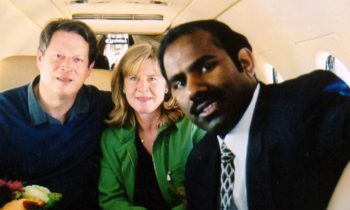 He then spent a lot of time in 1995 and later travelled to India along with bishop Wellington Boone and Obama adviser, Dr. Joel Hunter, who all witnessed a peace rally with hundreds of thousands of people and top political leaders in attendance. 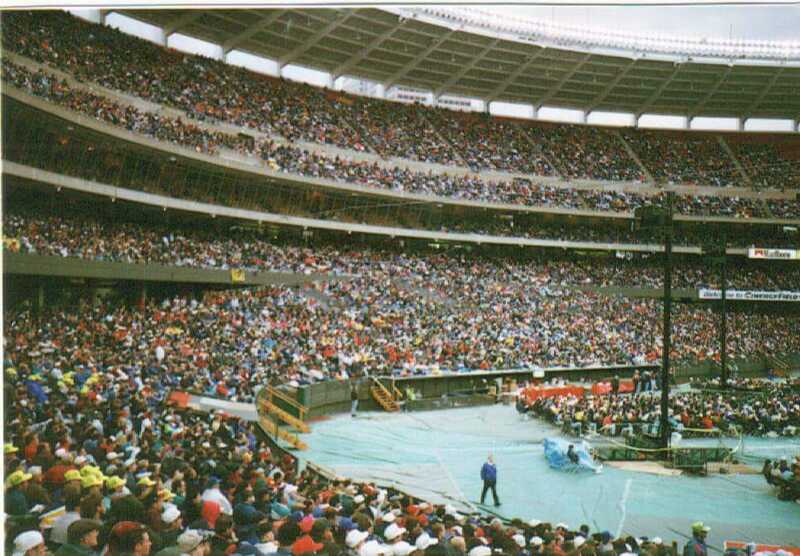 From this experience, they were inspired to do similar major stadium rallies in the U.S., so Dr. Paul became the visionary for the famed Million Man Rally. 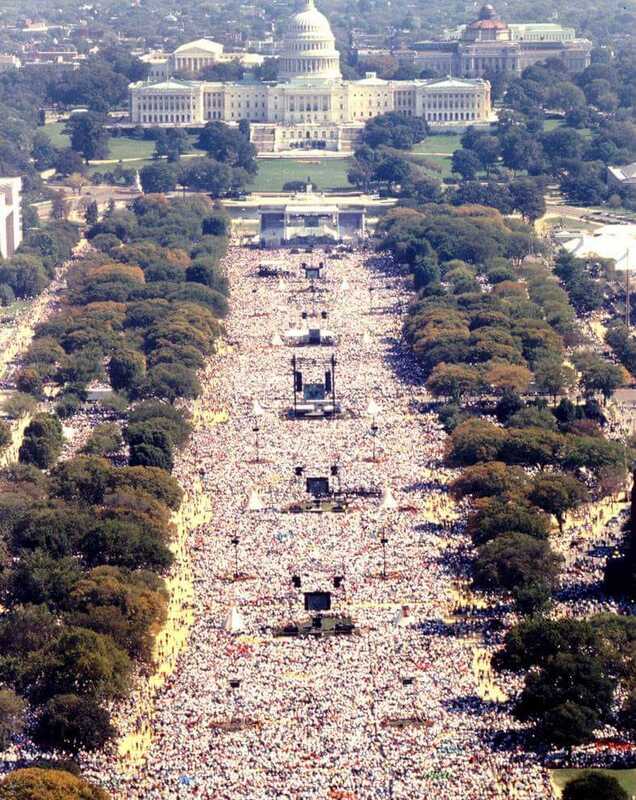 So they pressed ahead, together planning to invite the top 50 U.S. Christian leaders from all denominations, assembling the largest gathering of men in U.S. history in 1997, with an estimated 1.4 million in attendance. 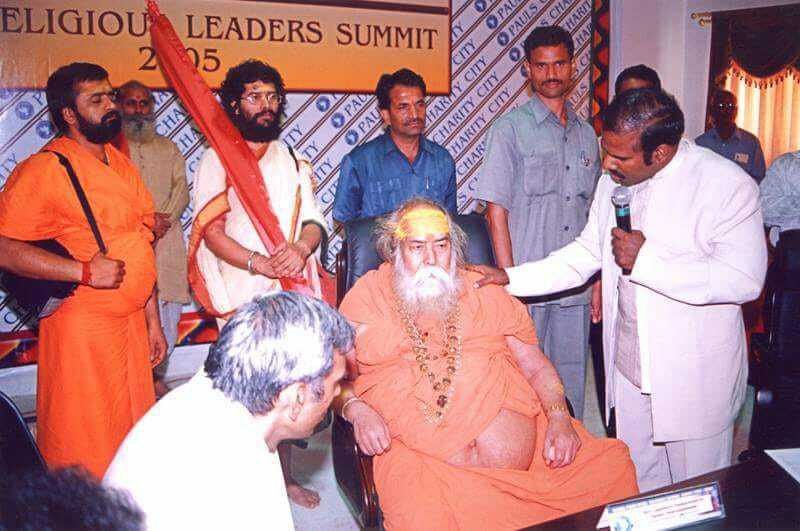 This visionary village boy saw his own Hyderabad Indian city as a center of eventual peace and prosperity and started promoting the unique idea that India should lead in peace. 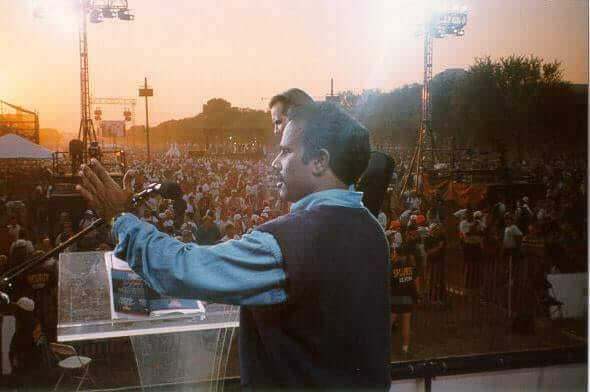 His rally was attended by all the top 17 political leaders and Prime Ministers in India. He met with Prime Minister Indira Gandhi in 1983, then Rajiv Gandhi, sharing a collective vision for India. Since 1989, he’s promoted Hyderabad and India as a global leader when no other politician saw what Dr. Paul was envisioning. Still, his U.S. team did manage to inspire hundreds of U.S. and world business and political leaders, including Nelson Bunker Hunt and J.B. Hunt, and through them, 500 billionaires of the world, including Jim Pattinson, Bill Gates and President Bill Clinton. Dr. Paul’s friend, then Prime Minster Deve Gowda was the first one who hosted Bill Gates at Dr. Paul’s request in 1997, which led him and many others to invest billions of dollars for the development of India, particularly in Hyderabad. 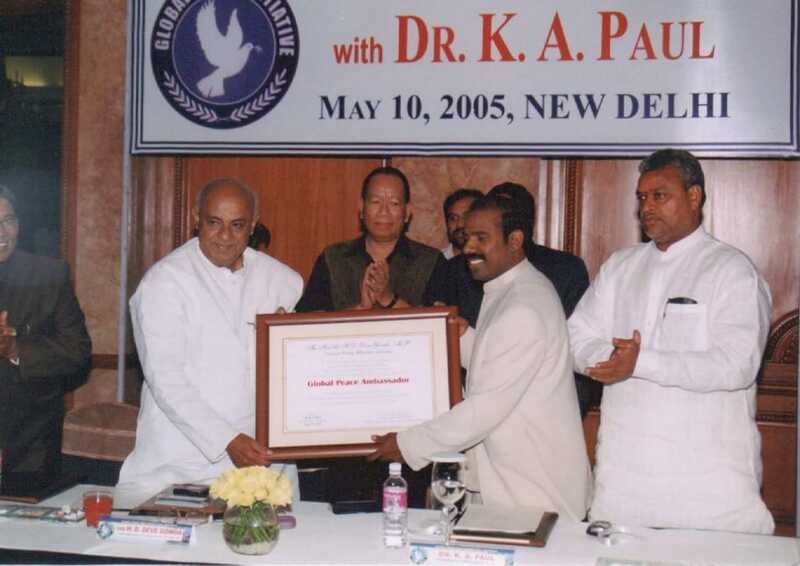 Dr. Paul’s largely unsung accomplishments include rescuing 310,000 orphans and poor street children; He’s spoken live over 400 million in 148 countries; build the world’s largest orphanage and Peace Center near Hyderabad on 1000 acres. Yet, given all of this, he lives a simple life in a ministry-owned 60-year-old wooden house purchased for $60,000 and still flies economy class to save thousands of dollars to feed the poor. 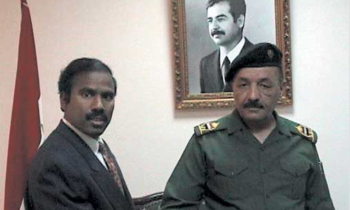 He’s faced hell from some of the most powerful war mongers, been illegally detained dozens of times and falsely accused for political reasons. Such is the life of a man of peace in a far less than peaceful world. His popularity grew so much in his native Telugu states and south of India where almost 120 million people love him also over a billion around the world. Three major Telugu channels did a survey on how many believe and support him. He got 91 percent approval as against the seven percent of the then chief minister, who is a political opponent. As Martin Luther King famously said before he was assassinated at age 38, if you cannot find a reason to die, you better not live and as Gandhi said nobody can hurt me without my permission, But K. A. Paul says nobody can kill me without my heavenly father’s permission. Dying is only true living in eternity forever. He said: “If my death is the only way to save secular india let it be so, but I only regret one thing in life why did I not save a dollar for my family and parents donating all 100 percent of my personal and ministry income to the poorest of the world. I wish I saved at least O.1 percent of all the wealth God gave to me for my wife and children. 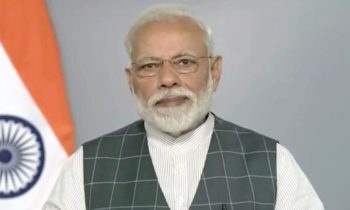 He also says that if he has to die in India by joining politics, he wants God to take his old parents first and does not want to be buried by his parents who already buried three of his older brothers, one at age six months, one at the birth, and the other who was brutally killed at age 50 in 2010. It is hard for any parent to bury one child, let alone three of them. But millions of innocent people are dying in unnecessary man-made wars and religious conflicts. Dr Paul is calling upon all people of all faiths, ages and political parties to be united to save secular India. Dr.K.A.Paul addressing outside White House with 1.4 Million attended. stoppingg dr Paul always at every moment his development to state .please all presidents take any action on this please .he is world leader . He is a global leader. I was the pilot of his 747 which is now resting in Tijuana. All glory to God almighty.,no word s to say.it cant reach our imagination. I’m from andhrapradrsh,prakasam district , kanigiri manadal.i m a post graduate,this news is amazing.no other any big designation than Mr paul.he is very simple and not to interested to expose him sefl.great work he did. In India this fellow is a big time joker. For the people who doesn’t understand the reality can comment like this. Please read this article before comment. It’s quite likely that the politics in India are just illusion, no leader in India does service like Dr Paul so first run behind your politicians to get their job done for people rather than throwing mud on great people like Dr Paul. 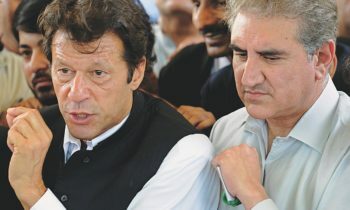 I have been seeing your words related to political last few months…really you are a great brother. 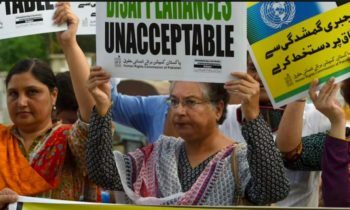 We want leaders like you.But these dirty political leaders degrading and not enhance your opinions . We will always support you brother. Adi Shankaracharya, Rabindranath Tagore, Rama Krishna Parama Hamasa and many more great people said only one thing i.e., “Live and Let Live”. Humans have a great ability to feel emotions in every good and bad. One can only understand feelings by saying it out, accepting it and sharing it. Without sharing one cant feel it. We humans are fortunate to have such a great blessing to express it out by communicating. Life is very short and we should be able share joy . We as humans must also be able to wipe tears and help people who are in need. As life is short and we all are one, we should help each other. Having a Dream Goal in life is also must and achieving it will make life complete, which makes their family, friends and everyone proud of them. This is my ideology. And I’m very glad to find someone who understands this. I’m happily willing to work with you. Hope we can work together in future with your permission. Please let me know anything that i can help. As you are in India I’m hoping to meet you and share my feelings. I am from Andhra, I have interested to work with you regarding in Andhra politics for to serve for people. Welcome to Andhra Politics .. God bless you. 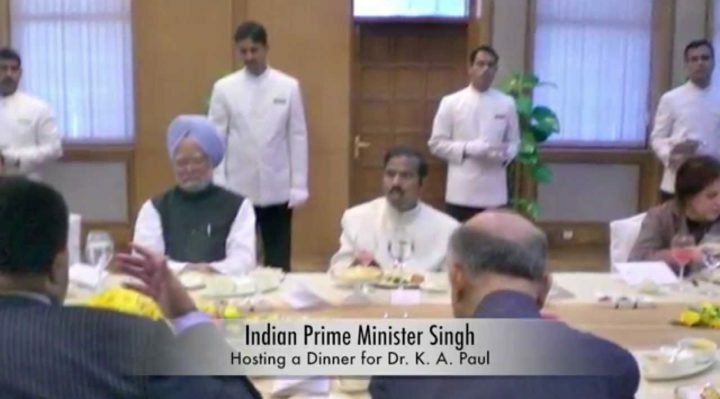 Dr.Paul sir You are truly God’s Servant This India should know what is Dr.Paul particularly Andhra and Telangana people. I think this type persen in the world do for peace. That our country persen . You are near my distric sir. Thank you . I meet with you if God give permition. A frog in well feels it is the entire world. The fellows who feels” Paul is a comedy piece ” hates development. The works of God could not be revealed to the worldly people. Thank u. He is a fraud , be aware . He is an entertainer though in telugu speaking states . HIS MAIN AIM IS TO COVERT INDIANS TO CHRISTIANS AND CHANGE THE THOUSANDS OF YEARS OF CULTURE IN INDIA.SO OW AN INDIAN CAN SUPPORT TO K A PAUL.HE DONE NOTHING TO INDUS BUT DOE A LOT TO HIS FAMILY ONLY. Hello,I read your new stuff named ““The 8th wonder of the world K A Paul” in Oslo – NORWAY NEWS – latest news, breaking stories and comment – NORWAY NEWS” like every week.Your writing style is awesome, keep doing what you’re doing! And you can look our website about free proxy list. Very good paid news… His Norway summit, no one was there. If it real also i don’t believe , i think he may be the one member of that anything happens previously. Now he was the best comedian he entertain everyone to relax to laugh sometime in this stressful life . 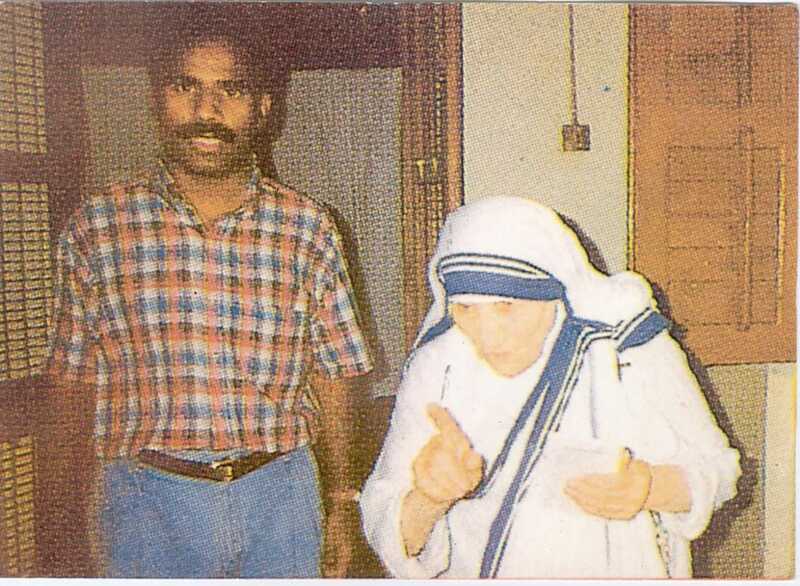 HIS MAIN AIM IS TO COVERT INDIANS TO CHRISTIANS AND CHANGE THE THOUSANDS OF YEARS OF CULTURE IN INDIA.